TODAY! Poster Posse Member David Moscati Selling Some Amazing AP’s & Some Previously Unreleased Art! Personally, we love these types of sales because it gives us ONE more chance to get that print we may have missed out on. Today, September, 13, 2014, Poster Posse member David Moscati will be releasing some AP’s as WELL as some previously unreleased art. We asked David about what goodies would be up for grabs and here is what he had to say. The “Wolverine” regular and “Dune” both have previously sold out and I am now issuing the AP editions for those that may have missed it. 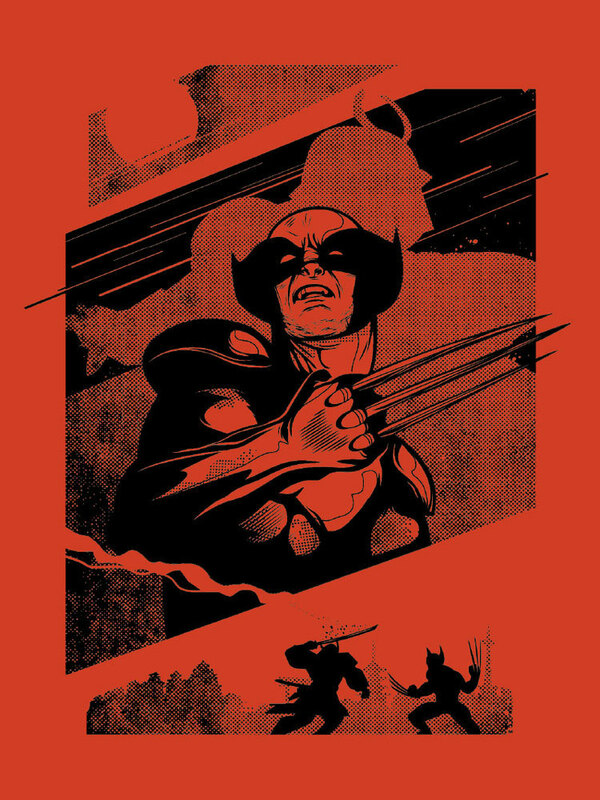 The Wolverine Red is a variant edition that has never been released. 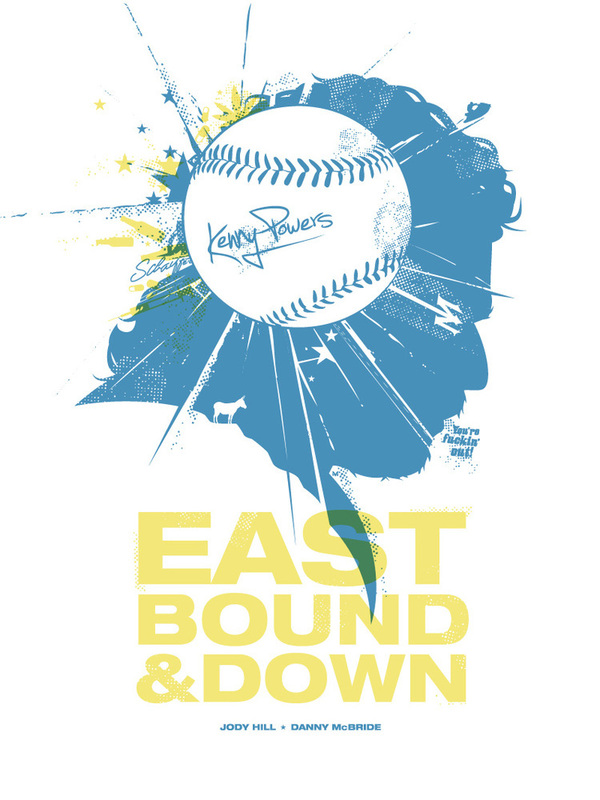 “Eastbound & Down” actually was a commission from HBO as an end of series hand-out to the show’s cast and crew. I’m going to release these on Saturday September 13th at around 12:00pm EST. Here is a look at what is up for grabs. You heard the man, head to David’s STORE HERE around 12 noon EST and get your grubby little hands on these. (All links provided above will be live once David activates them in his store.) 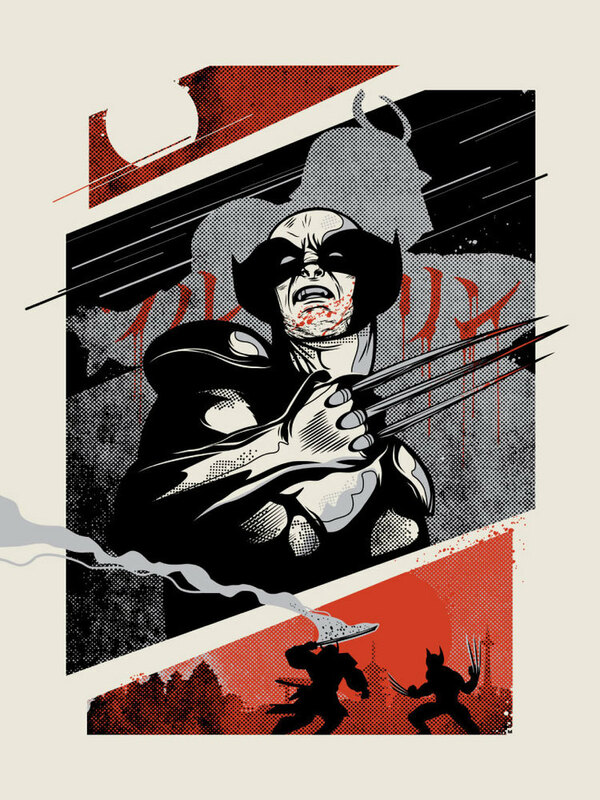 SNIKT! 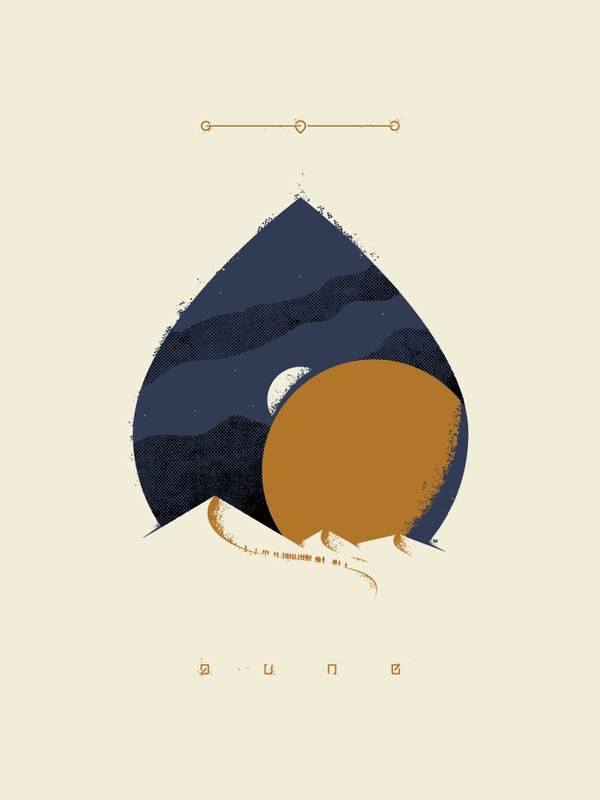 This entry was posted in Art, Comic Books, Marvel, Movies, Poster Posse, Posters, TV and tagged David Lynch, David Moscati, Dune, East Bound & Down, HBO, Hero Complex Gallery, Marvel, Poster Posse, Spoke Art, Wolverine. Bookmark the permalink.